← Convention photography book in print on Amazon.com! If you have used add-on flash much, you probably realized that the light directly from the flash can cast harsh light onto your subject. To get around that you can bounce the flash, or use something to soften the light. I have three light modifiers that attach to a standard add-on flash unit that are designed to soften the light. My test today will demonstrate just how much of a comparative difference each one makes. 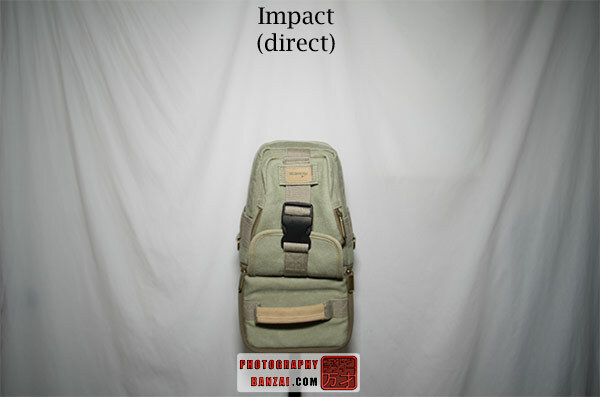 A green camera bag was placed on a light stand around 4 feet from the camera to act as a subject. The camera had a 14mm lens to maximize the possibility of vignetting. 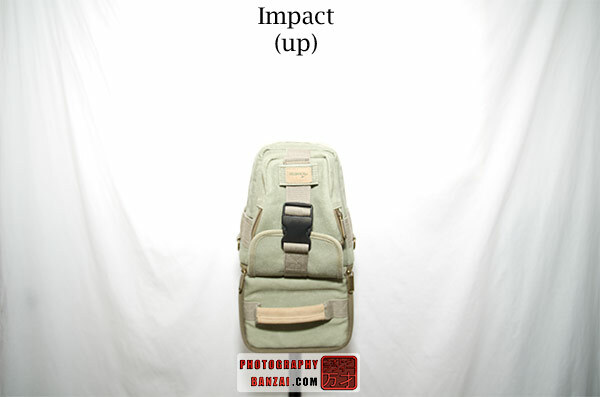 Each diffuser was tested with it facing directly toward the camera bag (direct) and tilted upward toward the ceiling (up). The room was small, so there was probably some amount of unavoidable light reflection. Lights were turned off to minimize ambient light reflection, but a small amount of window light was allowed. The baseline photo was taken with the flash pointed directly at the subject. No bounce (up) photo was taken at the time of testing. The results speak for themselves, but I’ll go over what I noticed. In a direct flash situation, all three diffusers do help soften the light. 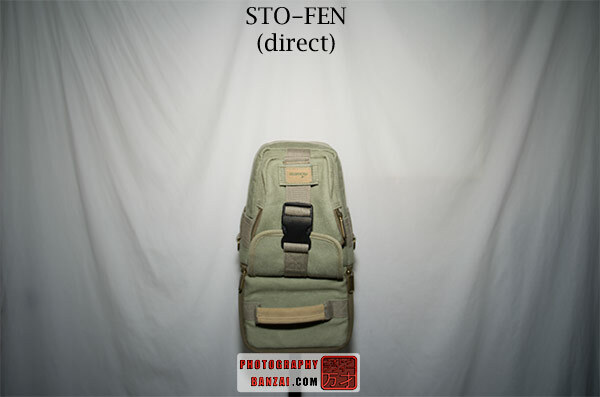 The order goes Impact, STO-FEN, and Fotodiox from the most diffuse to the least. 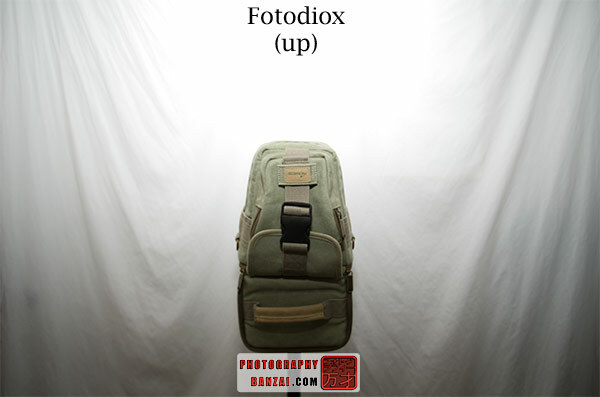 The mini softbox (Fotodiox) should be in its element here, but it shows the least amount of diffusion. I’ll admit that there is a chance I had the diffuser seated too far onto the flash, so less light could bounce around inside before exiting. The issue there is that it doesn’t have enough rigidity in the back to allow for being seated further out on the flash head (it droops downward). It’s something that I’ll have to play around with in the future to see if I can produce different results. I think it is due to the design, as it only has that one exit point. It’s just a given that a more directed beam of light is going to happen compared to the others. It isn’t bad, but a different tool in the photographer’s arsenal I think. I’m surprised by the level of diffusion the Impact provided in a direct flash situation. I’ll have to keep that diffuser in mind when I want a compact yet bright full diffusion look to my images. 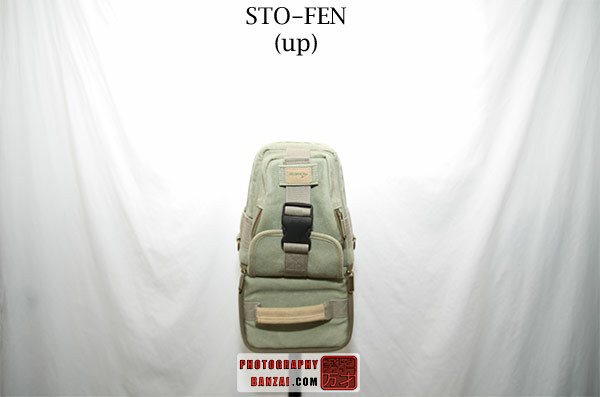 I think the STO-FEN had the most pleasing contrast to the image, but that’s up to personal preference. It’s also easiest to use and carry around. Using the flash in bounce mode (up) was more of the same basically. This time the Impact over exposed the subject a bit too much, resulting in some washing out of the subject and the largest amount of over exposure throughout the image. All three produced a gradient effect to the image where the upper portion was considerably brighter than the lower portion. To get uniform diffusion requires surface area. This idea is demonstrated with the three diffusers tested. The STO-FEN acted like a light bulb that threw the light all around. The impact has similar properties to the STO-FEN, but has more directionality, so more of the flash’s light goes toward the subject making it more efficient. The Fotodiox is in a class of its own with a design that mimics the extreme directionality of a flash without diffusion, but does provide some softening of the light. I think it has similarity to a device called a “snoot” instead of bounce diffuser. So to the readers of this article, what diffusers do you like to use and why? Let me know in the comments. This entry was posted in Article, Roundup, Technical & Testing and tagged add-on, diffuser, flash, fotodiox, impact, light, stofen, vignetting. Bookmark the permalink.